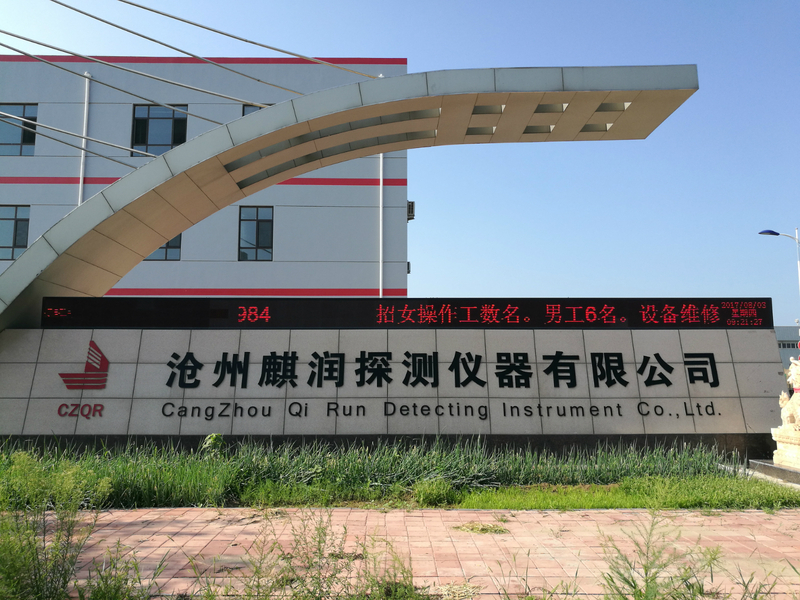 Product categories of 3-In-1 Probe(Temperature, Oxygen & Sampler), we are specialized manufacturers from China, 3-In-1 Probe, 3-In-1 Compound Probe suppliers/factory, wholesale high-quality products of Temperature And Oxygen Sampler Probe R & D and manufacturing, we have the perfect after-sales service and technical support. Look forward to your cooperation! Honesty is the foundation of enterprise, and morality is the foundation of individual. Taking integrity as the starting point to fully meet customer demand. Innovation is the inexhaustible motive force for enterprise development. With the working spirit of tenacious struggling and forging ahead , Qi Run continuously creates great achievement. Quality is the foundation for enterprise production, and strategy is the guarantee for enterprises development. Seizing the current opportunities of domestic and international market, and constantly improving the internal management system, with high quality products and good service reputation, Qi Run is willing to work with domestic and foreign enterprises to create a more brilliant tomorrow.